Amy Hennig has commented on the reveal of Star Wars Jedi: Fallen Order. Hennig worked on a single-player Star Wars title herself at Visceral Games until the studio was closed by EA in 2017. The game, which was was handed to EA Vancouver and turned into a multiplayer experience instead, was closed and the project was shelved earlier this year. Now, though, Hennig has spoken out about the new Star Wars game on the block. 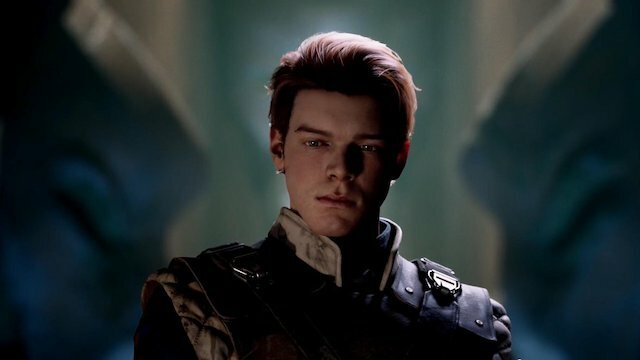 Hennig states she is excited for Jedi Fallen Order and, regarding EA’s new approach to single-player, says “I’m glad for Respawn’s sake.” Looking back to “Ragtag”, Hennig says “Obviously it’s disappointing not to be able to share the game we were developing, because I think it was really cool and pretty compelling.” Despite the disappointment at losing the opportunity to make a single-player Star Wars game, back in 2018 Hennig herself speculated about the viability of the current price points of solo experiences. Hennig doesn’t land on the side of microtransactions but did state she believes options like subscription models may work as a way to off-set shorter narrative experiences.